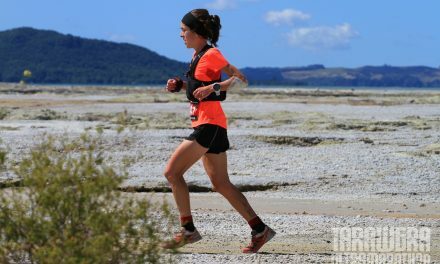 Decently warm conditions played to a number of runners’ advantages at Sunday’s Wellington Forest Trail Ultra 45k race. Held at Wellington Dam National Park in Worsley, WA the event was the second out of four Forest Series WA races in the region, and we had amazing results within the AURA circle. Rob Freitag from Wembley took control of the distance from the get-go, and claimed 1st Male in a nimble time of 4:24:21. No holding him back, Alfred Cove’s Shane Holstein also finished on the podium, taking 3rd Male with 4:54:02 while Glen Smetherham from Butler claimed a close 4th Male in 5:26:53. 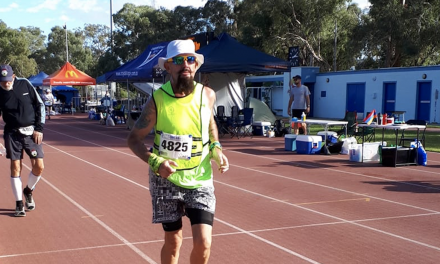 A big congratulations goes to all our members who successfully took on the race and finished, including Darlene Dale (7:19:48), Frank Chauveau (7:26:04) and Emma Luscombe (7:50:48). 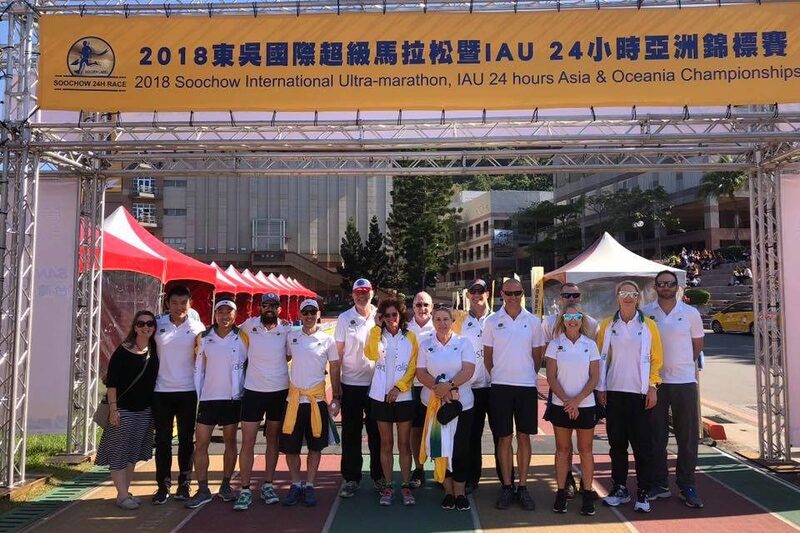 Also on the cards at the weekend, as we all know, was the 2018 IAU 24hr Asia & Oceania Championships in Chinese Taipei. The Australian team of Matthew Eckford, Ewan Horsburgh, Tia Jones, Stephen Redfern, Sharon Scholz, Mick Thwaites, Donna Urquhart, Nikki Wynd and John Yoon represented the country, as well as AURA, with pride. AURA president Rob Donkersloot was also in attendance, where he filmed the Aussies to share with the ultra community (the clip can be viewed here) for a broader perspective of the harsh, humid conditions our team faced on the day. Many may have already read his report via Facebook on how it went, but to recap his post, there were challenges faced by the Aussies. In 32 degree hot and humid weather, Eckford suffered a dizzy spell and went head first into the railings with a sickening blow, but in true Australian spirit he insisted he continue running. Wynd collapsed in the evening and succumbed to four bags of IV fluids, but when the medics released her she refused to go back to her hotel room and instead remained with the team for support. 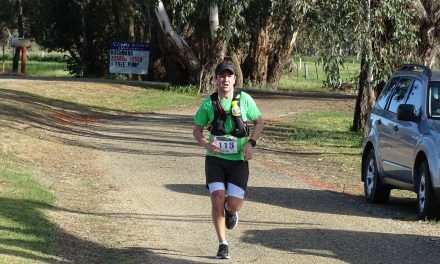 Results for the Aussies were Ewan Horsburgh 235.7kms, Mick Thwaites 231.3kms, Tia Jones 218.1kms, Stephen Redfern 208.2kms, John Yoon 205.9kms, Donna Urquhart 194.5kms, Sharon Scholz 186.9kms, Matthew Eckford 184.8kms, and Nikki Wynd 143.8kms. Jones won the silver medal in the individual competition whilst both the men’s and women’s teams won the silver – beaten only by the Japanese ultra running team. A stellar effort by these athletes who did Australia proud.